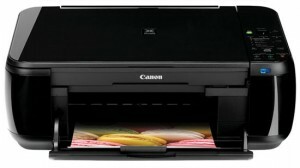 Half Price Printer: Canon PIXMA MP495 Wireless Inkjet Photo All-In-One Just $49.99! 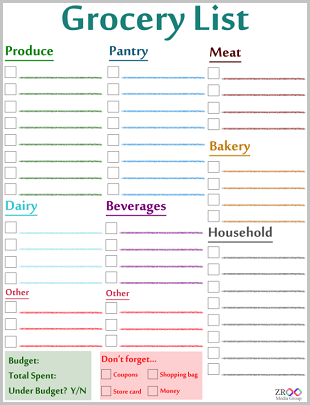 On sale for $49.99, lists for $79.99! That’s a really nice printer! Good price, too! Great find! Thanks, not sure how long it’ll last though, better get it soon! No problem! I got it on sale a while back and LOVE it! For $50, you can’t beat it!